What do the Fountain Pen and the Bendy Straw have in Common? The now-ubiquitous drinking tool was patented in 1937 by an inventor named Joseph Friedman. His first patent was for a fountain pen that showed the amount of ink left before it needed to be refilled. 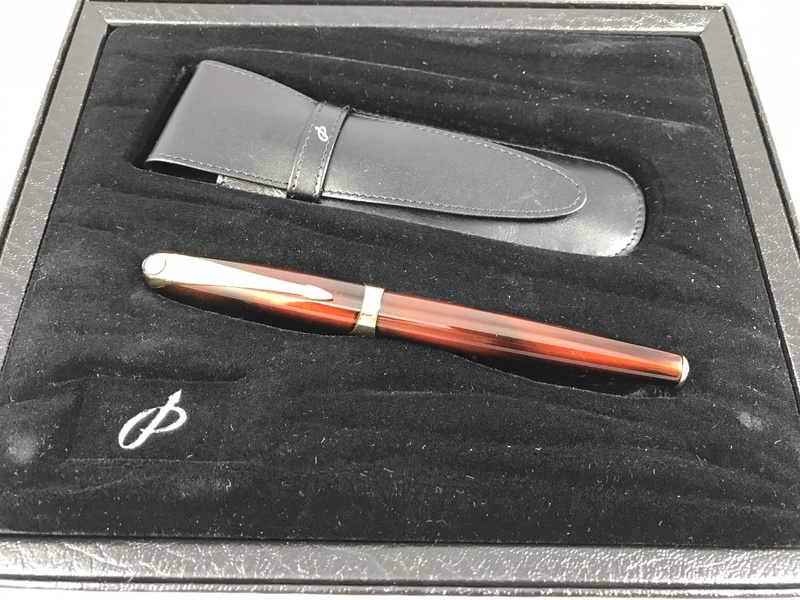 Any of our readers have any idea if the patent was used, and if so, in what pen brand(s)? …Friedman held a number of other patents, Marianne Riley writes for the National Museum of American History. 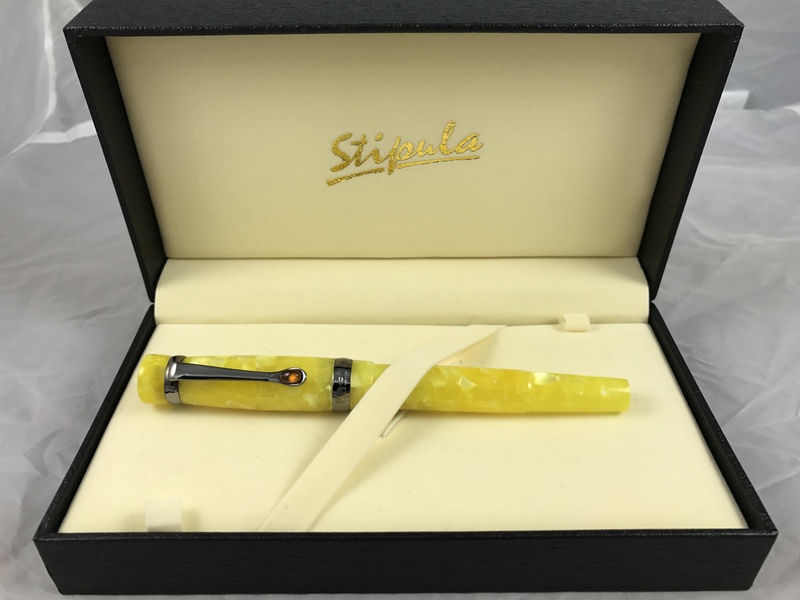 His first, for a fountain pen that showed the amount of ink left before it needed to be refilled, demonstrated the same talent for making small but crucial improvements to existing products. In the case of the bendy straw, his best-known invention, he looked at something and saw how it could be improved to make it accessible for more people–like his children and hospital patients or anyone else who had trouble bending their head to the exact angle required by a straight straw. 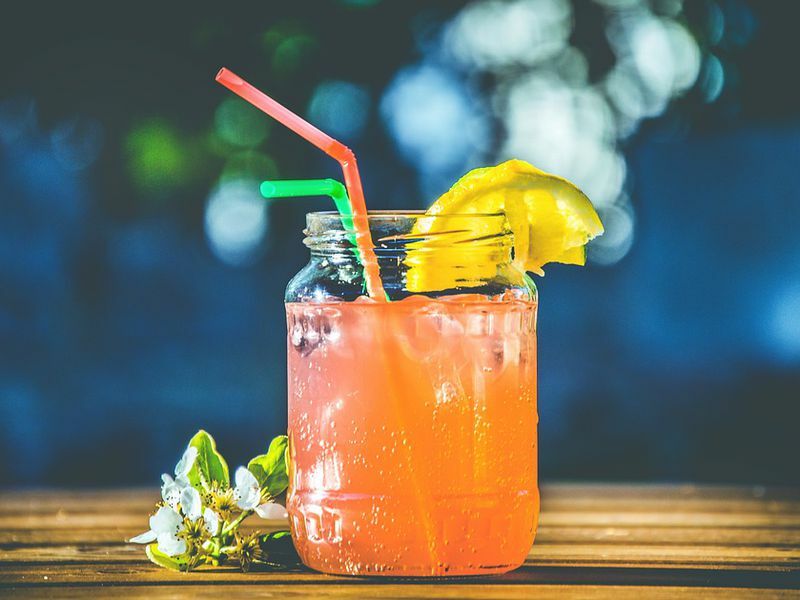 Because of this, the straw is cited as a case study for “universal design,” a mode of thinking that tries to make products accessible to as many people as possible.